Home / Adoptable Pets / Meet Bumble…Our Adoptable Pet of the Week! 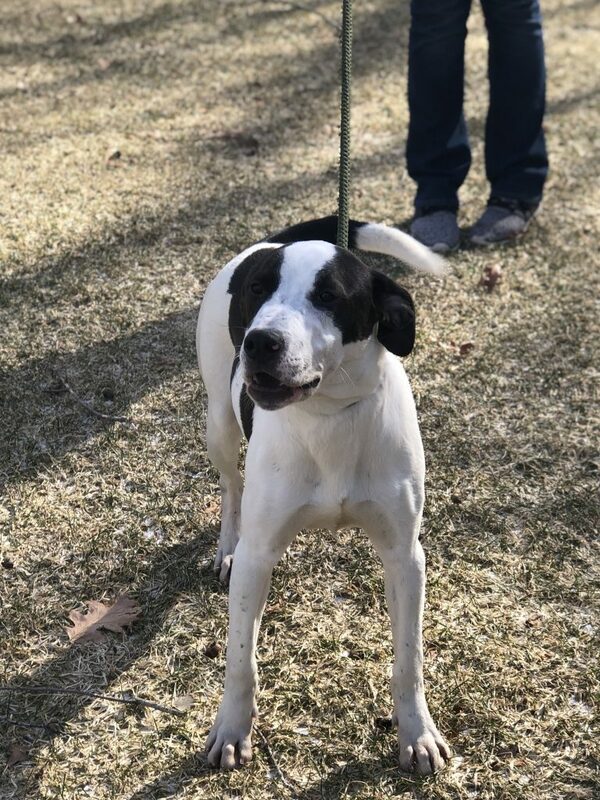 Bumble is a 10 month old pointer mix who is about 40 lbs. He is an energetic guy who likes to play with toys and other dogs. 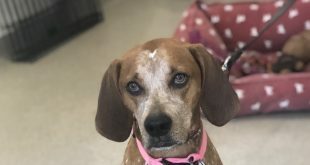 Please stop by the shelter located at 506B Curtis Corner Road in Peace Dale or call 401-783-7606 for more information about Bumble the many other adoptable pets waiting for their new forever homes. You can also visit the website at www.animalrescueri.org. Previous Early Dismissal and Cancellations for Rhode Island!